Events to lessen the blow of summer's ending. September may signal the beginning of the end of summer, but it also brings some pretty great things, like kids going back to school and hopefully less mid-day traffic. Anyways, we're still accidentally writing August on everything and aren't sure where the summer went. If you're trying to hang out to the last tendrils of the season like we are, our events lineup this weekend is sure to do the trick. It's all happening Los Angeles. 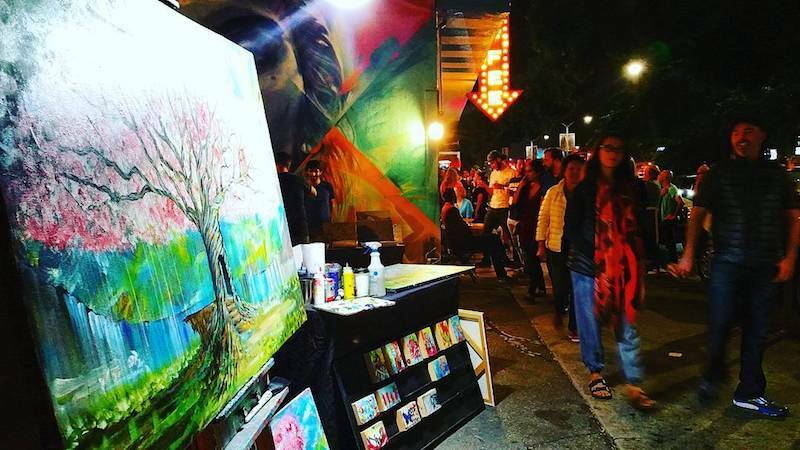 Themed around exploring the intersection of science and art, this art walk will spotlight technology, neuroscience, virtual reality, astronomy, and more. There's also going to be live painters, vendors, local bands, and more. There's no better way to kick off the weekend than with this bloody cult classic. 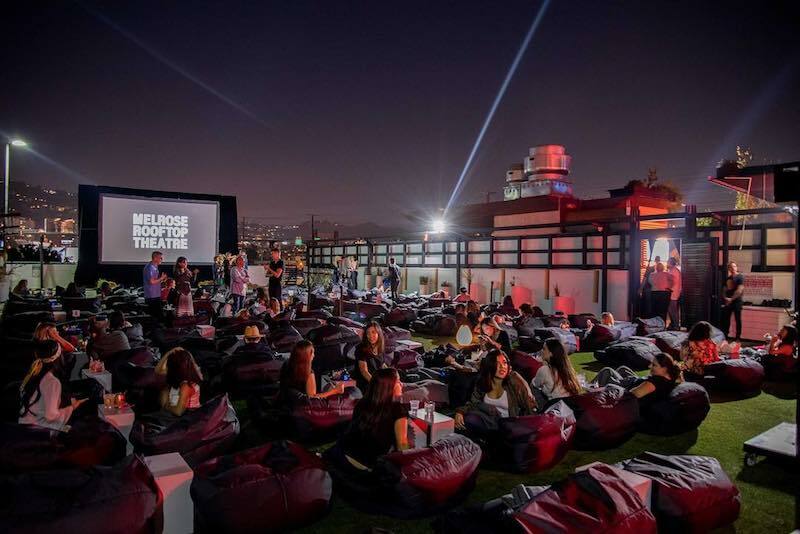 Kick back in Melrose Rooftop Theatre's comfy bean bag chairs and make sure to check out Louis Tikaram's offerings downstairs at the restaurant. After numerous restorations over the years of Leonardo's Last Supper painting, Eataly has funded the installation of a new air filtration system to help preserve the masterpiece. In conjunction with the project, Eataly is hosting this supper to which will include a discussion of the role of the painting in Italian art history as well as a four-course menu inspired by Leonardo Da Vinci’s birthplace in the region of Tuscany, and the location of the Last Supper, the city of Milan in Lombardy. 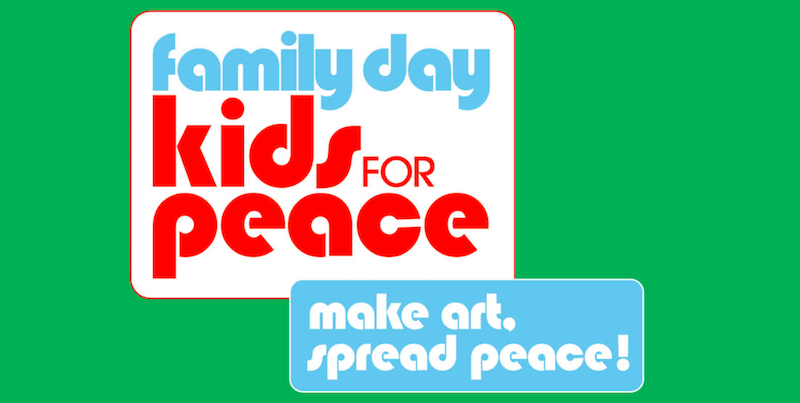 This free family festival is going to fill the museum with art, music, performances, and more. The special activities will include interactive storytelling, designing signs for refugee arrivals, and live poetry recitals. The Grilled Cheese Truck and Cafe Vietnam Truck will also be on site. Take a deep dive into one of Los Angeles' most historic neighborhoods, Little Tokyo, through the medium of sushi. 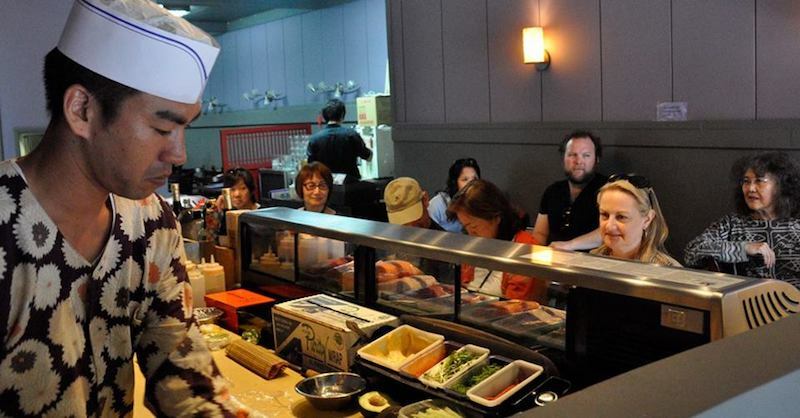 The day will kick off with a sushi 101 class, before embarking on a local sushi crawl. 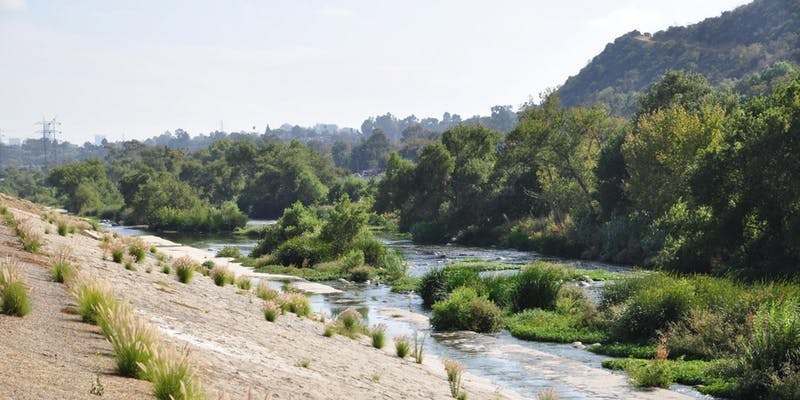 Join Atlas Obscura Society on this exploration of the LA River, from pocket parks and a secret love-lock bridge to Leo Limon’s graffiti river cats and hidden heron murals. 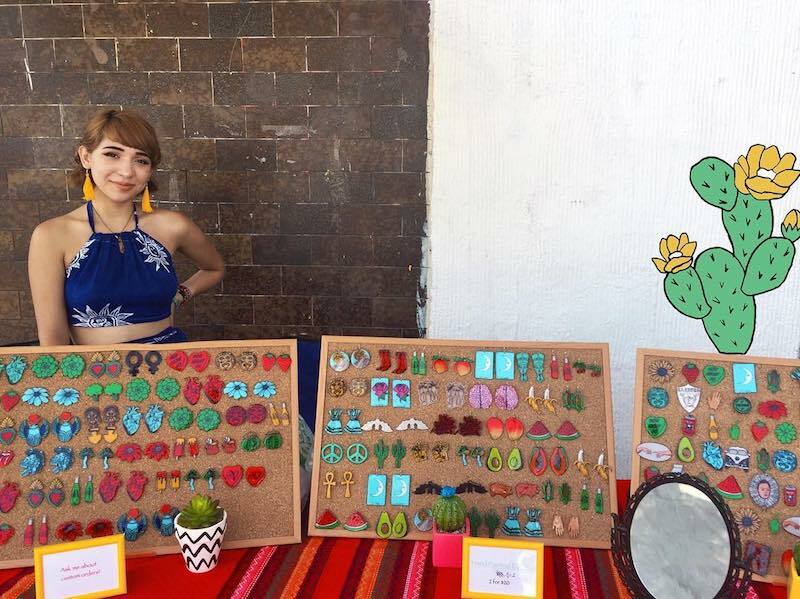 East Los Art Walk is where the East LA community of artists, locals, brands, and more intersect. You'll have the chance to meet local artists and crafters while listening to live music and digging into some local bites. 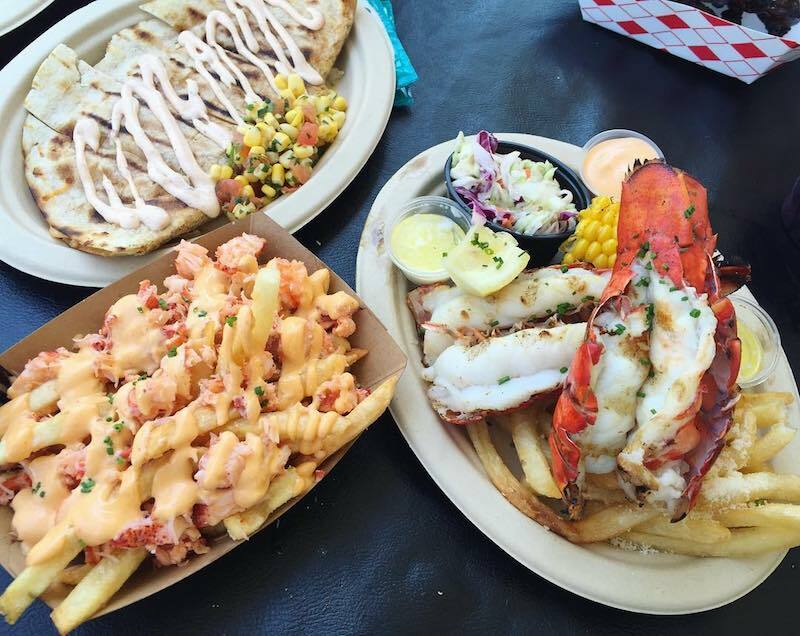 The lobsters are coming again to Long Beach for the 22nd annual Original Lobster Festival. Head down to the Rainbow Lagoon for fresh Maine Lobster, karaoke, beer, a sports tent, and even some activities for the kiddos. And if lobster-on-a-stick isn't your thing, there will other food options from BBQ to Mexican to Thai. A vacation to Italy would be fabulous, but the next best option opened in LA this past weekend LA at Century City. 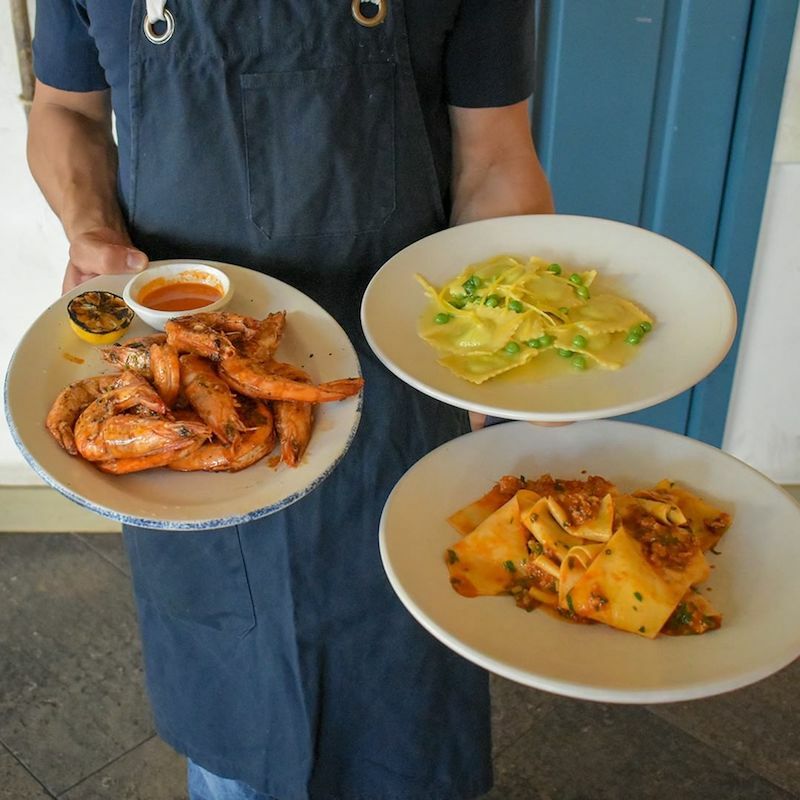 With over a dozen restaurants, take-away counters, cafes and a marketplace, Eataly is an emporium of regional Italian cuisine. We suggest coming with hungry, gluten-friendly friends to experience as many carb varietals as possible.